NEW PRICE! Two For One! All brick 1.5 story with large tree lined rear yard. Full unfinished walkout basement is great for storage or could be expanded as living space with an outside entrance. Many renovated features on both sides including kitchen/bathroom flooring, fresh paint and some new appliances. Hardwood floors in the living and bedrooms. Each unit features 2 bedrooms, 1 bath plus living room and eat in kitchen. Convenient to New Circle Road, shopping, schools, busline and public library. 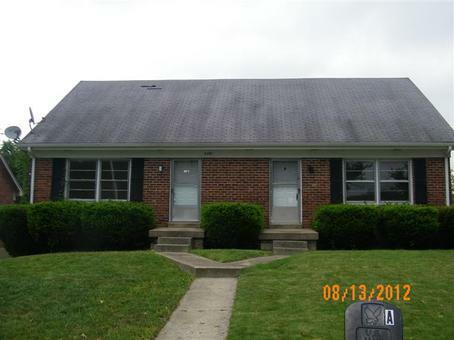 Perfect for an owner/occupant or investor!